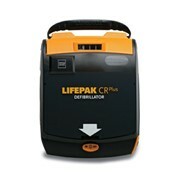 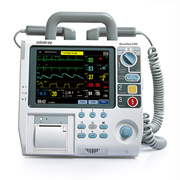 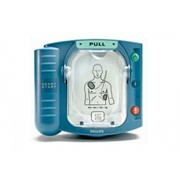 AED Defibrillator - AED Powerheart G3 Plus, The Powerheart AED G3 Plus is the flagship Cardiac Science AED (automated external defibrillator), complete with RescueCoach and CPR metronome to pace chest compressions. 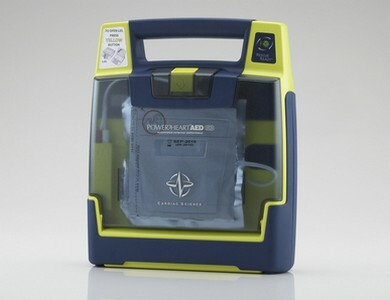 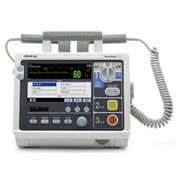 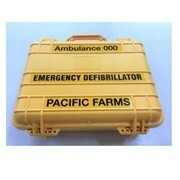 Rescue Ready technology to self-check all main AED components (battery, hardware, software, and pads) daily. 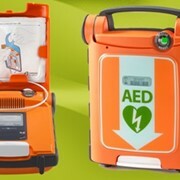 It completes a partial charge of the high-voltage electronics weekly, and a full charge monthly. 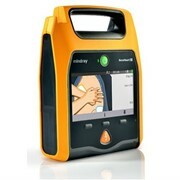 RescueCoach and CPR metronome to pace chest compressions. 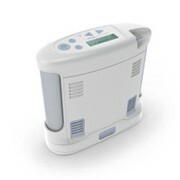 Calculates electrical impedance and if a second shock is necessary, our proprietary STAR biphasic technology escalates the energy to deliver therapy at an appropriate, higher level.